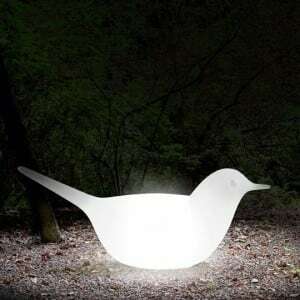 You have a beautiful, backyard garden, but you do not know how to illuminate it? 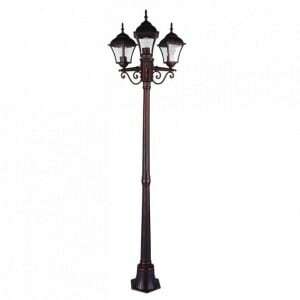 Ideally, standing lamps installed in front of the house may be an ideal solution. External lighting should also be used near the garage entrance or on the porch, in front of the fence around the property. In the offer of our store you can choose between devices such as garden lanterns, standing outdoor lamps or balls of light on a special elevation (leg). Lighting adapted to the expectations and external space will allow you to highlight the beauty of plants growing on the garden or light up the entrance to the house. 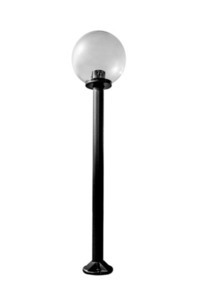 What is worth knowing about external standing lamps? 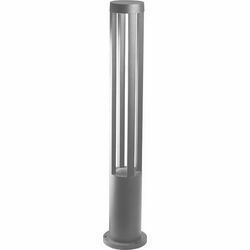 Before buying an external standing lamp, you should take into account the strength and resistance of the equipment to changing weather conditions. Outdoor lighting should be equipped with lens with a high IP rating. The value determines the device's resistance to external factors, including dust, water and precipitation, as well as impacts, for example, by gravel or hail. Optimal external lamps with an IP41 rating and more will be optimal. For example, devices with IP44 are resistant to foreign objects with a diameter of 1.00 mm and above, as well as rainfall and water splashes. 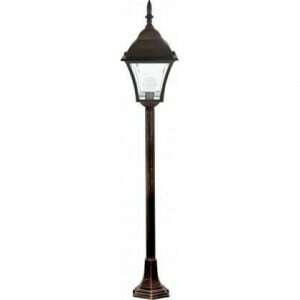 It is also worth paying attention to the material of the external garden lamp. 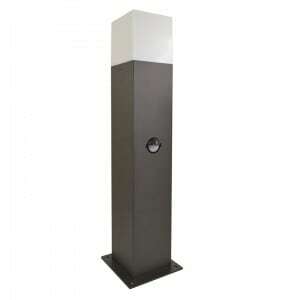 A lighting pole for the garden, made of stainless steel, will be resistant to rain and temperature jumps. Thanks to the LED bulb, the device will be efficient and will save electricity and costs associated with the use of the equipment. What lighting and where is best suited? 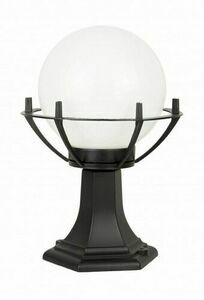 In the driveway or in the garden, a garden lantern with a stained glass will originally be presented. The devices usually have an adjustable height, which can be adapted to the space or current needs. Garden lanterns will illuminate more space. 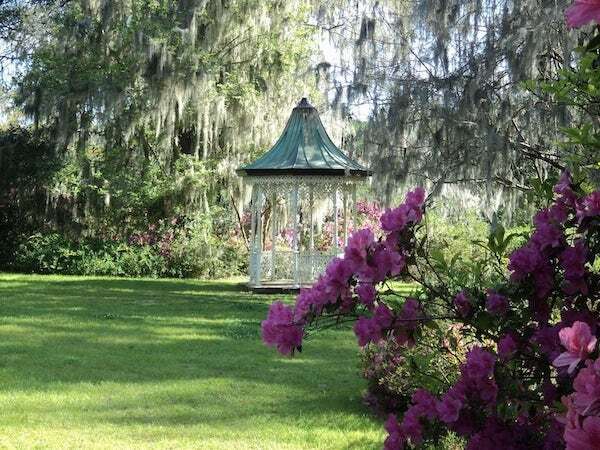 It is worth using them for large gardens with high and lush vegetation. 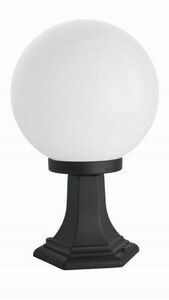 An ideal solution for medium-sized surfaces will be a standing lamp with a ball. The lighting element is set on a platform with different heights. 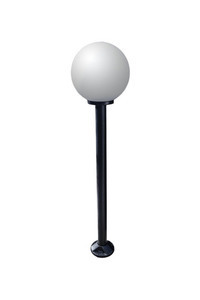 The Lunares shop offers standing light balls on a 70, 100 or even 150 cm tall post. 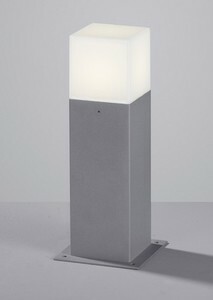 An interesting proposal is also the Suma Leo 3 garden lamp in a modernist style. The device has a unique look and can become a unique decoration, because it is made exclusively to order. If you care about discreet outdoor lighting, which will not override the advantages of the garden and will not disturb the appearance of the entire property - Suma standing lamp garden lamp will meet the above expectations. 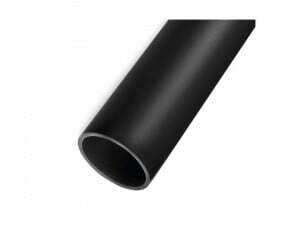 The device made in a modern style and with a simple tube shape will not be in the eyes of guests. However, it will help illuminate your immediate surroundings. 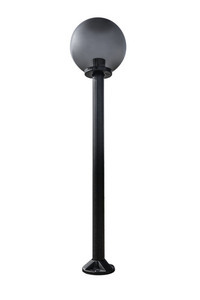 An external garden lamp easily fits in between vegetation or garden equipment. 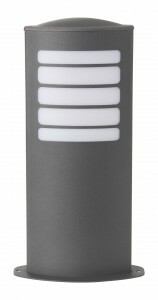 The Linea Led lighting pole will also become a discrete light source outside. 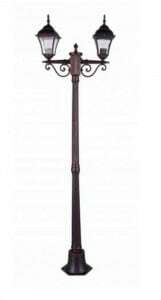 However, the simple and modern shape of a garden lamp can be used as a decorative element.